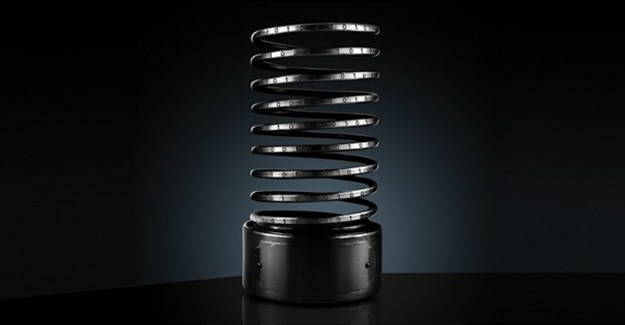 The winners of the 22nd Annual Webby Awards have been announced. The announcement comes after 13,000+ entries, and 3 million votes cast by 700,000+ people in the Webby People’s Voice Awards. These winners include films like Jay-Z's Smile; podcasts like Pod Save the People; games like Cuphead and The Long Dark – and more. See all the winners here. The star-studded night, hosted by Late Night’s Amber Ruffin, will be available to watch on demand at webbyawards.com on Tuesday, 15 May 2018.